Welcome to a new exciting season. We continue our journey for the new season by launching our SS19' campaign, VIKING DESCENDANT. This campaign will be divided into two releases where the first will be available medio January and the second primo February. The first release can be seen as a addition to our current designs, featuring new bigger sized rings of 18x18mm instead of 14x14mm. 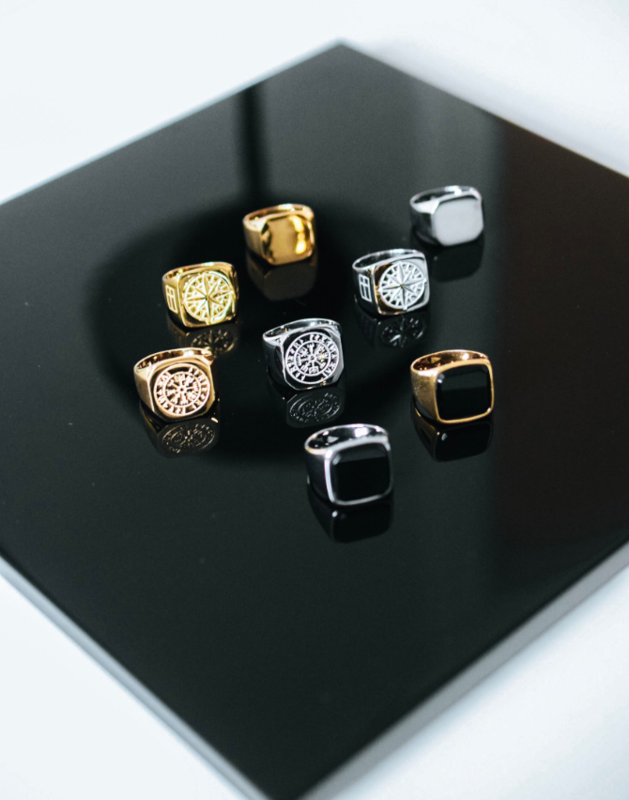 The "Oversize collection" featuring eight rings, is made for those who prefer a piece of jewelry which is both heavy, solid and more masculine looking. The second release dropping primo February will be featuring seven new necklace designs and four new Signature rings. This collection consists of both new stones, new necklaces and new statement rings. The rising temperatures is a fact and it allows you to hide away your winter jacket and gloves. 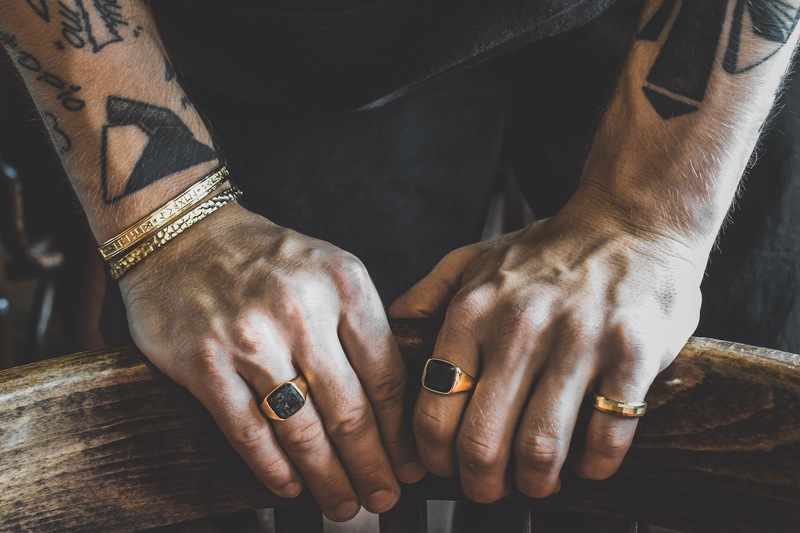 This is your chance to complement your spring/summer outfit and make it look more exclusive and masculine with NL jewelry. By adding a necklace, a ring or a bracelet to your favourite shirt, sweatshirt or t-shirt, it will make your outfit more unique. You do not need certain logos or prints to stand out in the crowd. 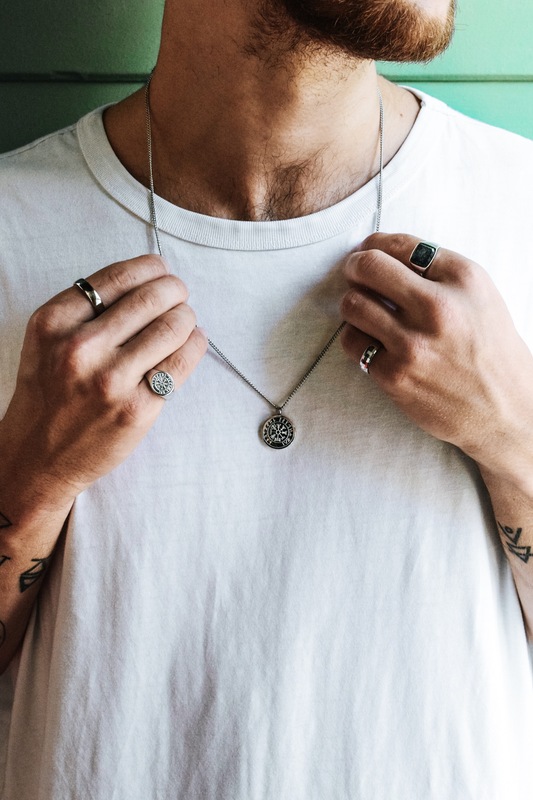 By mixing and matching your NL jewelry, you can spice up a basic tee, sweat shirt or shirt and make it look more striking and unique. Challenge yourself and break out of the comfort zone.